Sami asks Maggie to talk to Nick. Nick tells EJ that Sami will never forgive EJ for cheating on her. 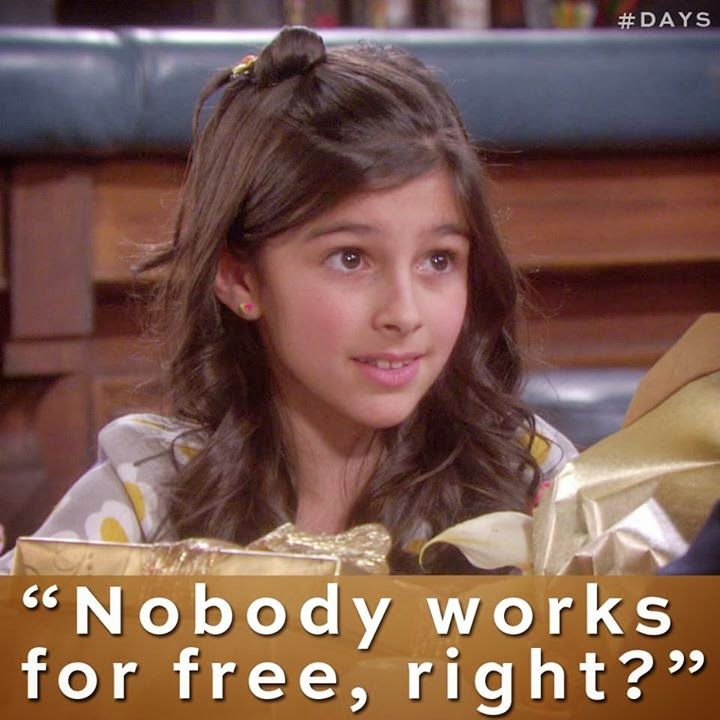 EJ threatens Nick if he tips off Sami.